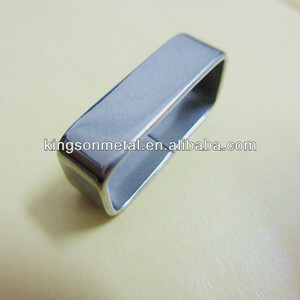 In order to expand the market, our company is willing to develop the new product with customers. 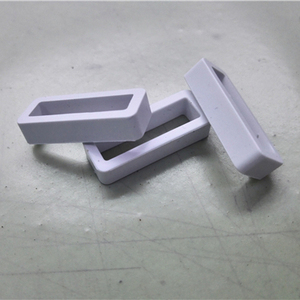 we have own factory and professional external sector that allow us to provide high-quality, competitive price products for oversea customers. 3. 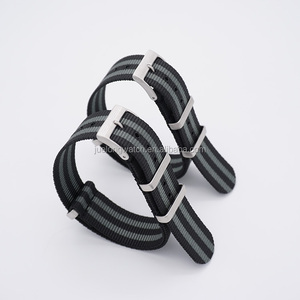 Do you make the logo on the nylon woven seatbelt watch strap or buckle9 Yes, of course, we usually do the work for our other customers. 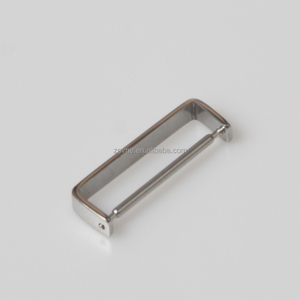 our watch bands with competitive price and high quality,very popular in foreign and domestic markets. Q1:What's your best price9 Our products have a quite wide price range for different types and different quality requirement. Please contact us freely, we will be happy to give you a quotation upon receipt of your detailed requirements. 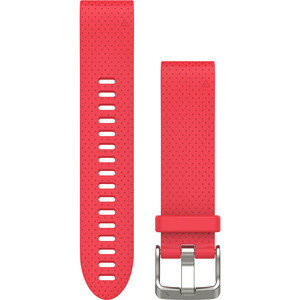 Alibaba.com offers 136 watch strap keeper products. About 69% of these are watch bands, 11% are wristwatch tools & parts, and 5% are watch accessories. 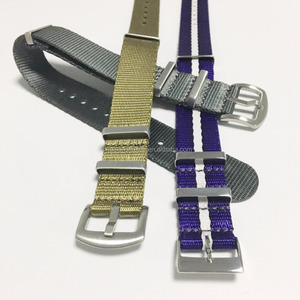 A wide variety of watch strap keeper options are available to you, such as free samples. 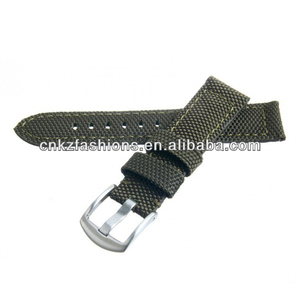 There are 136 watch strap keeper suppliers, mainly located in Asia. The top supplying countries are China (Mainland), Hong Kong, and Malaysia, which supply 97%, 1%, and 1% of watch strap keeper respectively. 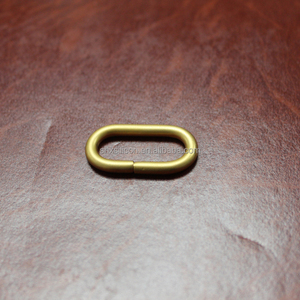 Watch strap keeper products are most popular in North America, Western Europe, and Eastern Europe. You can ensure product safety by selecting from certified suppliers, including 30 with ISO9001, 14 with ISO14001, and 13 with Other certification.